Fashion for a long time has been surrounded by a cloud of secrecy and half truths. Luckily, in recent years, the effort and willingness of new brands has allowed greater transparency about the production processes of their products. Today, all the brands that want it, can easily make known what are the working conditions in which the people who manufacture our clothes work. We as a store, before incorporating any product into our catalog, we ask our suppliers where and under what conditions they make their collections. More and more brands that are subject to independent audits to offer maximum transparency in their production lines and acquire certificates that guarantee it. Perhaps the most comprehensive of all is the GOTS certificate or the FairWear Foundation, which allows traceability from the production of the fabric to the dressmaking of the final piece that we take home. Proximity brands allow us to boost the economy and strengthen the textile sector of the territory. In addition, the direct and personalized service with our suppliers guarantees a fair production, as well as the possibility of making visits to know first hand the working conditions in which their collections are manufactured. 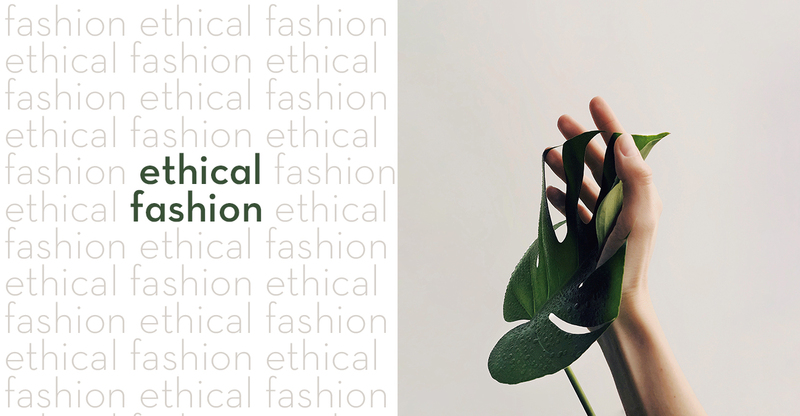 There are many reasons why you can dress Fair Trade Fashion, say what your own: do you think wearing Ethical Fashion promotes your good karma? Have you seen any revealing documentary that has changed your perspective?